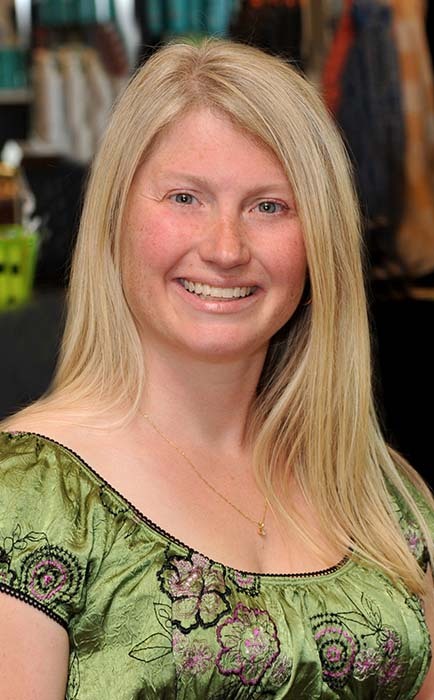 Within her craft, Jenny focuses on chronic pain and migraine management, while specializing in the use of hot stone therapy massage within her discipline. In November 2017, Jenny’s love of hot stone therapy created an opportunity to become a Massage Educator and utilize that strength and passion to train and mentor our newest talent, as well, she hopes to use her positivity and enthusiasm to inspire her team with the love of hot stone therapy. Jenny resides in Andover with her husband of 20 years and their two children, Chase and Paige. They enjoy camping and hiking the great state of Minnesota.